Excited! Tonight my local retro-moviehouse is screening the new William Friedkin supervised Blu-Ray restoration of his masterpiece SORCERER. Seeing this film on the bigscreen is one of those bucket-list cinema experiences that only comes around once a decade if that. Counting down the minutes, in the meantime enjoy the review I wrote back when it was released on standard DVD. 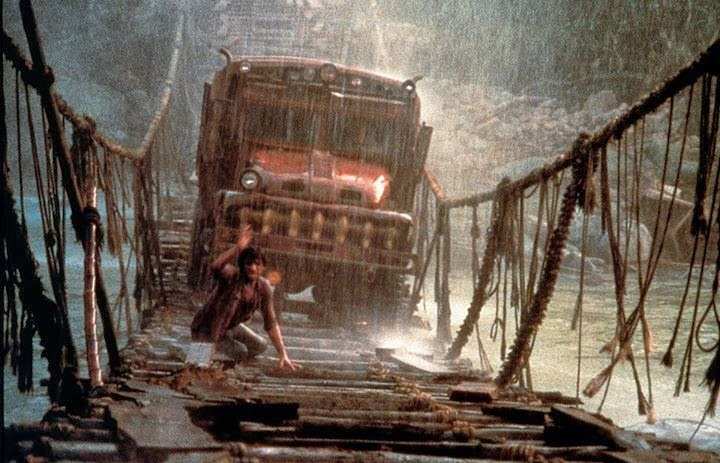 Fuelled by excessive accolades and monumental receipts for The Exorcist and The French Connection, to discuss William Friedkin’s epic remake Sorcerer it is tough to not get bogged down in a loss of traction analysis and examination of its production and place in the lexicon of pop culture. Shot on location in Paris, Jerusalem, New Jersey and in the military dictatorship of the Dominican Republic with its unforgiving jungle. Sorcerer like Michael Cimino’sHeaven’s Gate, the war of attrition, logistical nightmares of production and its subsequent box office failure has become the stuff of cinema legend. Harsh weather destroyed sets. Friedkin’s stubborn perfectionism elevated the budget. Cast and crew were pushed to breaking point. The sum of all these parts echoes many of the films key themes and tone. For instance a perilous bridge crossing which is one of the films centre pieces was destroyed or unsuccessful a trio of times at a price tag of a million dollars a pop. See what I mean, JD is 220 words in to his review and hasn’t even scratched the chassis of what the movie is about or began critiquing. Sorcerer is a harrowing journey into the obsessive bowels of madness. Here’s a high concept pitch, this is the thrilling tale of 4 men who must navigate the perilous mountain terrain of South America driving trucks laden with volatile nitroglycerin. One bump or wrong move will cause explosive consequences. The story begins with extended character prologues. 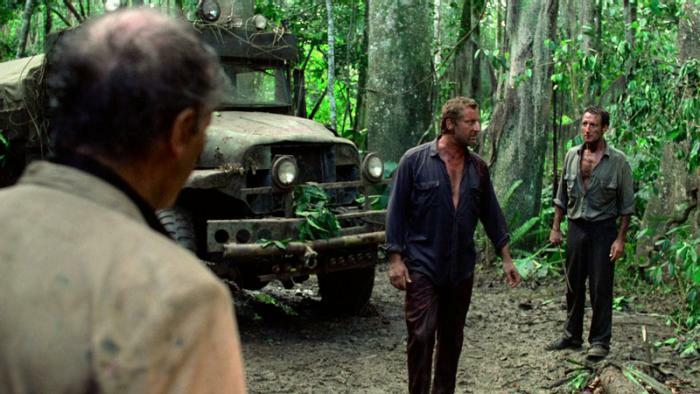 A petty crook (Roy Scheider), a terrorist (Amidou), a corrupt banker (Bruno Cremer) and an enigmatic slime (Franciso Rabal) with no links, all from different corners of the globe end up fleeing punishments to an isolated, impoverished South American Village. These are desperate men trapped in a world they want no part of. Cornered, forced to work together despite personal animosity or they will die. The only way out is to take on the suicidal task of transporting explosives to rescue an oil refinery under attack. A brooding, fatalistic tour deforce carried by brutally intense suspense drawn out to unbearable proportions. Balancing a verite attitude within a ludicrous conceit, the film replaces the adventurous tone of the original for a dark examination of humans pushed beyond the realm of sanity to survive. Motivated by personal demons and manipulated by circumstance there is a palpable fear and surreal air to the end result. Director Willaim Friedkin (To Live and Die in LA, Cruisin’) entered the project as glory boy and was expelled out the other side as a perceived failure. What was once a bright future forever tarnished to this day. Admittedly there are faults to be found, the first half hour is disjointed much like the central figures. Audiences at the time did not adapt to the use of subtitles for the sequences on foreign shores. Let’s not forget 1977 was the year that Star Wars andSmokey and the Bandit became cultural phenomenon’s. Damn. Again Mr Doe is diverted from the task at hand and indiscreetly attempts to defend the cult gem. Adapted for the screen by Wild Bunch scribe Walon Green, the dialogue is tough and there is a no nonsense air to the action as written. The geographical set pieces and rampant symbolism astonish with dexterous staging. Shot with manic energy, the Direction and Cinematography communicate a truth that seldom feels manufactured. Lacking special effects most of the major risks were done for real with the leading actors serving as stuntmen in most cases. As a result the element of realism and genuine danger is never far from the surface. There is a sense of awed wonderment in viewing some of the more intricate sequences like the annihilation of a log that blocks the drivers path. The sound design of the film boosts the claustrophobic urgency and acting in conjunction with the surreal electronic score by Tangerine Dream. 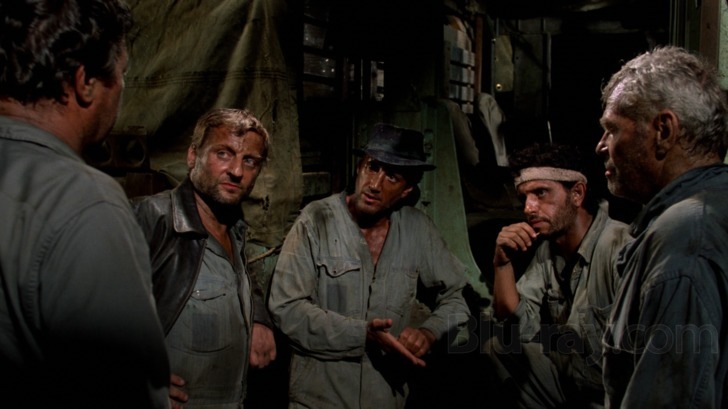 Working together on The French Connection The Director and Brody himself Roy Scheider developed a short hand that brought out the best in the actor. Here he is at his deadly serious best. 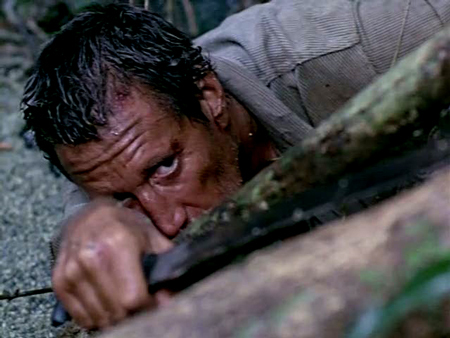 Tortured and determined with eyes of pained torment Scheider envelopes his damaged character. The rest of the cast succeed in delivering naturalistic performances that never appear forced. There is a relentless tension always visible in the dynamics of the group that are as crooked as they are admirable. The numerous extras and smaller parts filled by authentic locals complete the illusion that makes every scene reek of 3rd world decay and pestilence. Johnny D is obviously a fan of this misunderstood and over dissected work. Yet another example of genius muted. 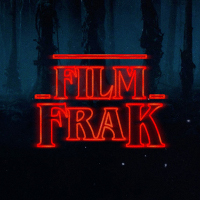 Punctuating the public’s insatiable need for generic distractions that exist in a one dimensional, disposable experience best left in the confines of an unlit cinema.